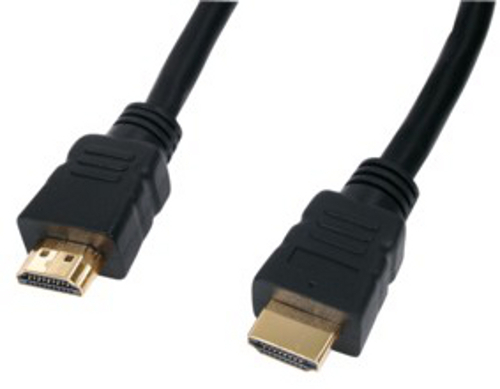 HDMI Cable 20M V1.4 High Speed With Ethernet Gold Plated Plugs - Long HDMI cable 10M - 15M - 20M Long Cables, Hdmi Cables Same Day Dispatch On Our Leads If You Order Before 2pm Weekdays. Version 1.4 High Speed With Ethernet. 20M Very Long HDMI cable. 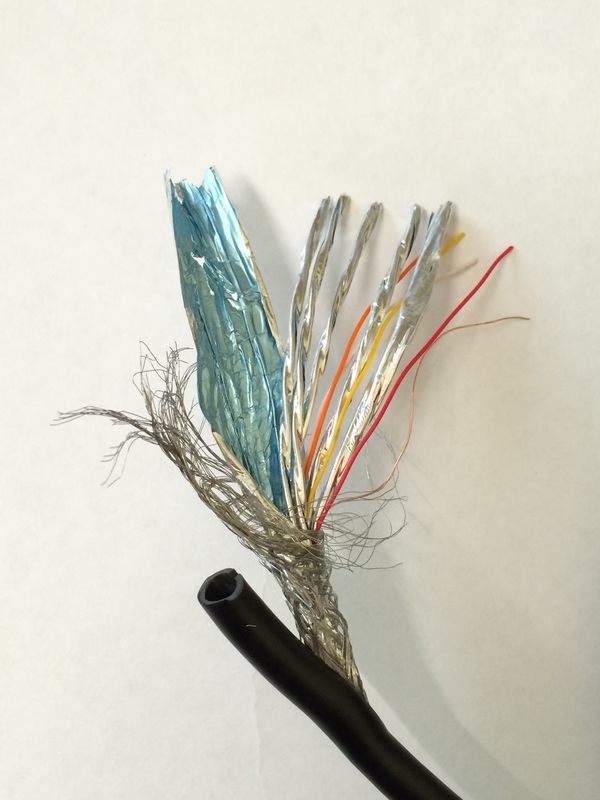 Answer: You can usually use a HDMI cable at lengths of up to 20M without any issues. If your image suffers from sparkling pixels “sparkles” image and audio break up or no image at all; you may need to use a signal booster. These work by amplifying the signal. But our advice is to try the cable without a booster first. Boosters can be found on the following page. Currently viewing: HDMI Cable 20M V1.4 High Speed With Ethernet Gold Plated Plugs - Long HDMI cable 10M - 15M - 20M Long Cables, Hdmi Cables Same Day Dispatch On Our Leads If You Order Before 2pm Weekdays.